They’re calling the ‘Le Terrible’ game, and with good reason. 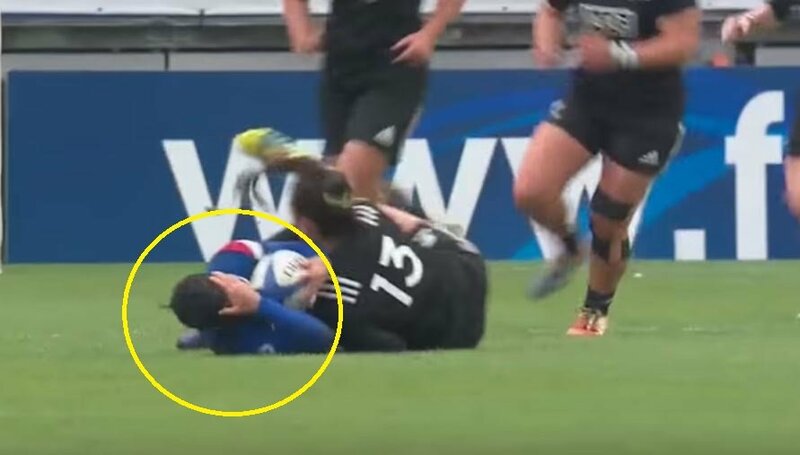 The Black Ferns repeatedly hit the brave and innocent French woman team with barely imaginable head high shots. The result is devastating.